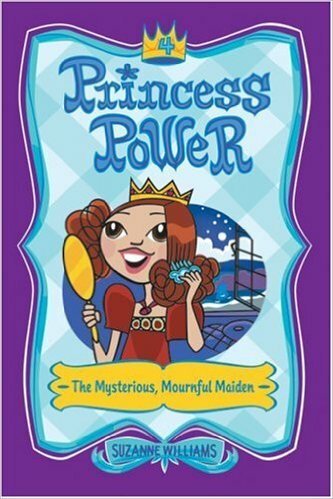 Princess Elena is delighted to find a treasure on the beach: a beautiful comb that makes her frizzy hair feel soft. However, she soon starts dreaming of a green-haired maiden, who cries that she can’t live without her comb. The princesses all want to help. But will they be able to find the maiden before it’s too late?